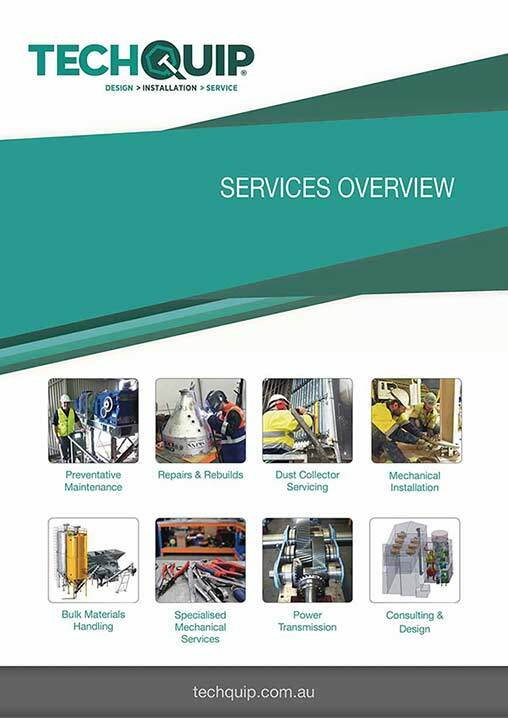 Techquip - Supplier of Technical Engineering Services for Bulk Materials Handling and Power Transmission. Techquip is the engineering division of Mechanical Equipment Group. We are market leaders in engineering services for power transmission, automation, water treatment, and bulk materials handling equipment. Techquip has partnered with the Mechanical Equipment Group's leading manufacturers from Europe and USA to provide the complete solution and total support through design, supply, installation and maintenance of MEG’s equipment. Our Engineering and R&D team offer innovative solutions for power transmission, automation, water treatment, and bulk materials handling equipment. 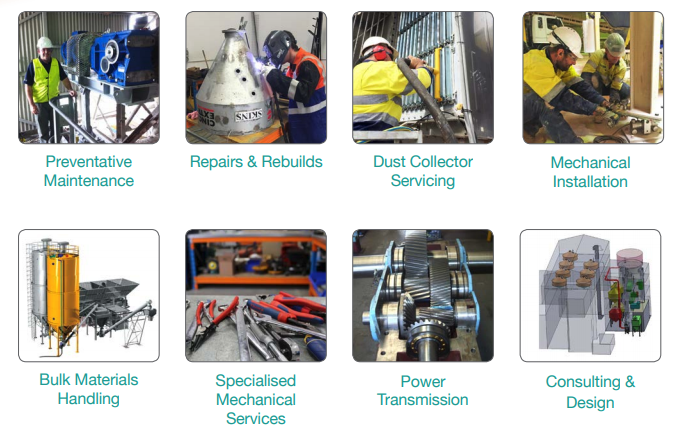 techquip have many years of experience in supporting our customers across all industry sectors including Mining, Building & Construction, Quarries, Mineral Processors, Feedstock/Grain, Plastics, Renewable Energy, Waste Water Treatment and Food & Beverage. Our focus is total support for the customer in everything we do, through our core values of understanding, Innovation and customer service. We aim to provide value to your business and form long term partnership.